Everyone’s favorite Pumpkin Pie! 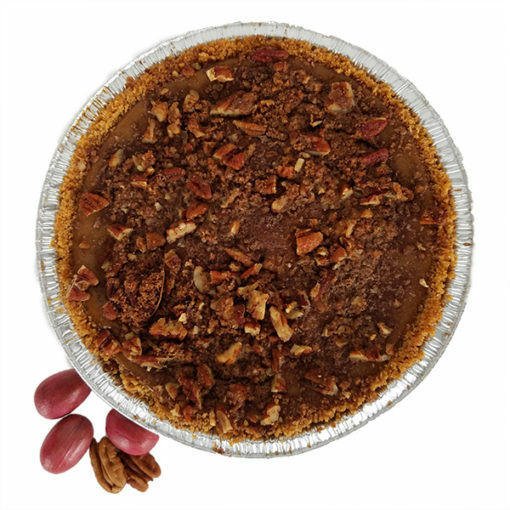 It’s the toasted Pecan Streusel with it’s rich brown sugar topping that seals the deal and makes them beg for seconds every time it’s served. Available Nov-Jan only.